Ongoing Operations conducts hundreds of Business Continuity Tests every year. Our tests are designed to be much more realistic than testing from 10 or 15 years ago. Business Continuity Testing can be very complex and should be taken in intervals. If you have never conducted Business Continuity Tests before we recommend following a five step program to gradually increase the scope and complexity of the test. Process – Start with making sure you do a tabletop exercise first. This ensures your staff have a basic understanding of the recovery process. Are you looking for ways to engage your staff in your business continuity program? 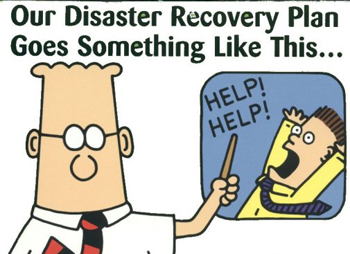 Are you looking for ways to improve your Business Continuity solution?